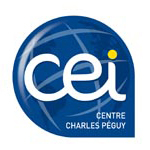 Amb.de France- Service Scientifique - SW7 The scientific department of the French Embassy. 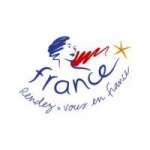 Anglo-French Communication Ltd - SW18 9BP The company is domiciled at the Chamber ,specialises in corporate image building, press and PR, event management and marketing strategy. 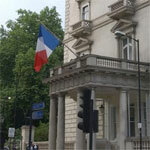 French Embassy - Ambassade Française - SW1X 7JT Please do not go to the embassy for Visas and other official papers but do go to the consulate. You will find it on the Cromwell Road opposite the Natural History Museum.